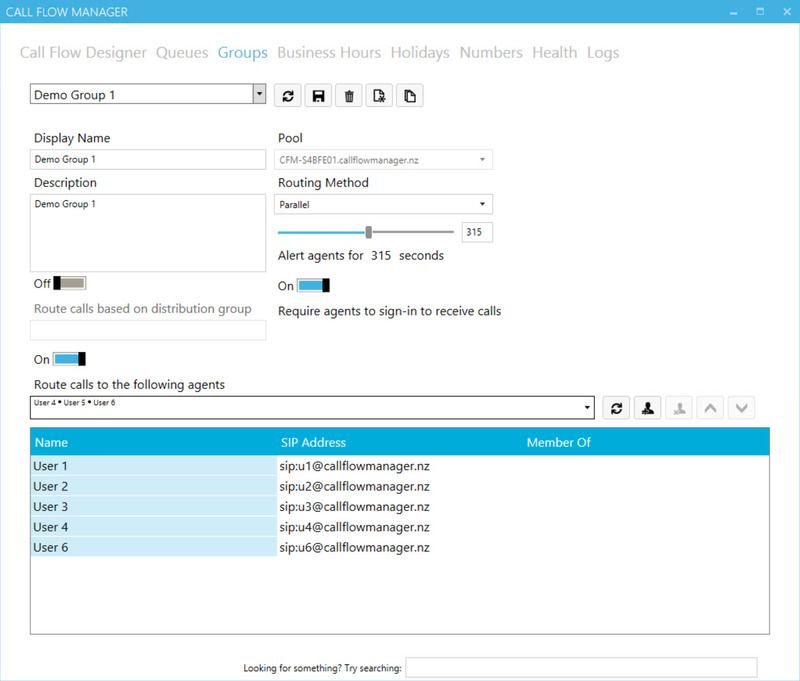 Call Flow Manager for Skype for Business and Lync makes creating and managing Response Groups easy! 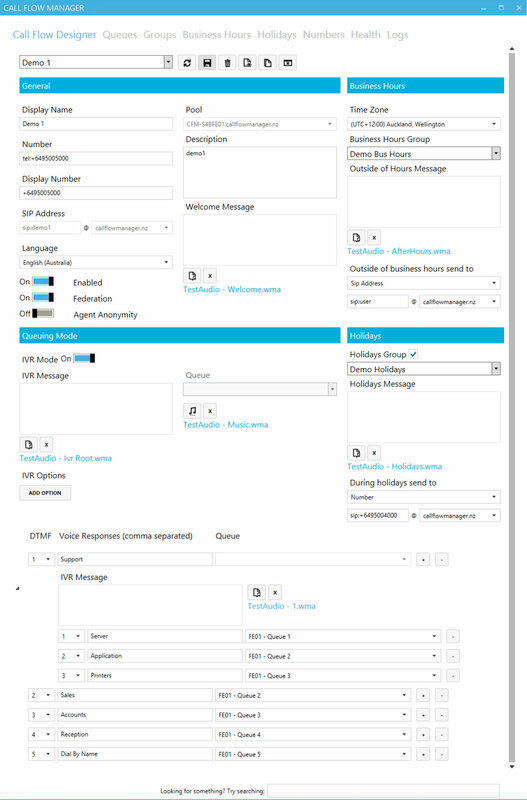 No more bouncing between interfaces to configure a simple call flow. 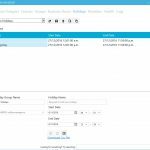 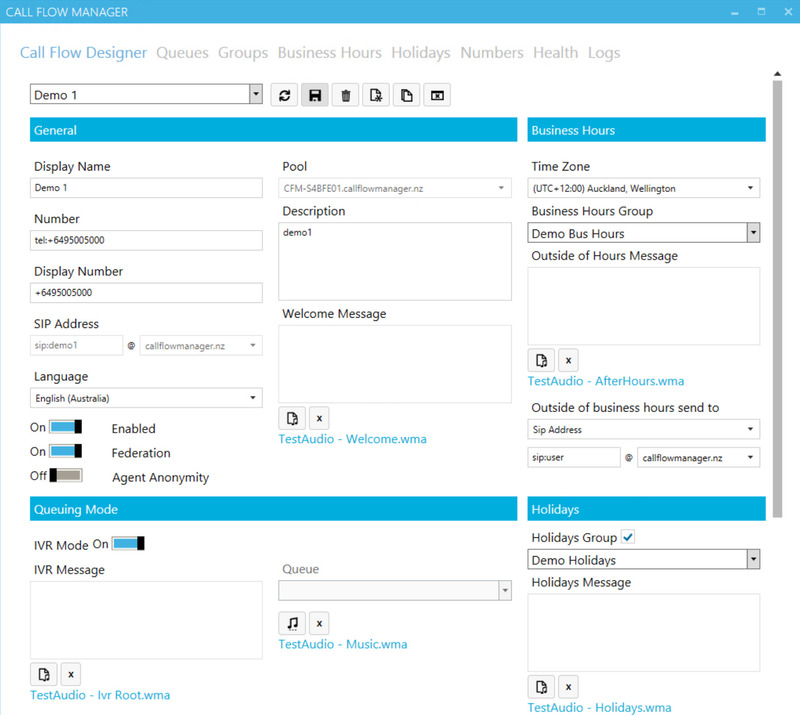 Call Flow Manager brings all the functionality of the Response Group service in to a single user interface – easily manage Workflows, Queues, Groups, Business Hours and Holidays. 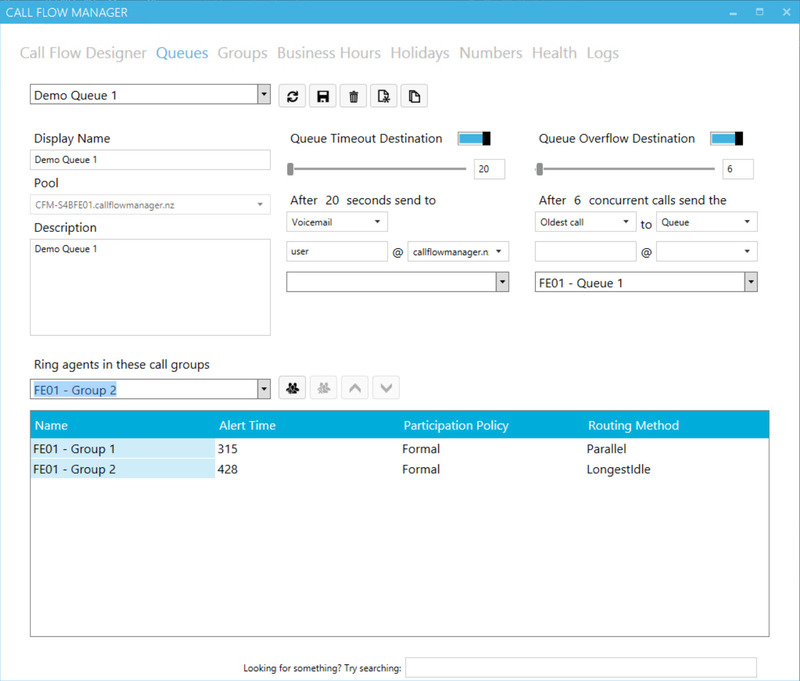 Call Flow Manager for Skype for Business and Lync makes creating and managing Response Groups easy! 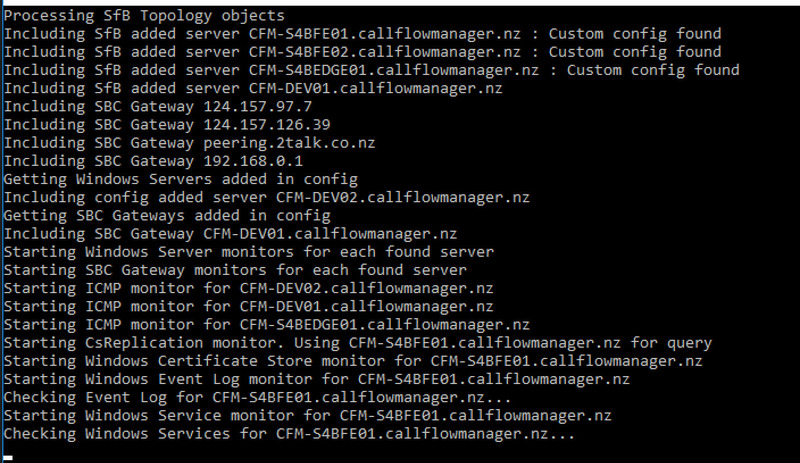 No more bouncing between interfaces to configure a simple call flow. 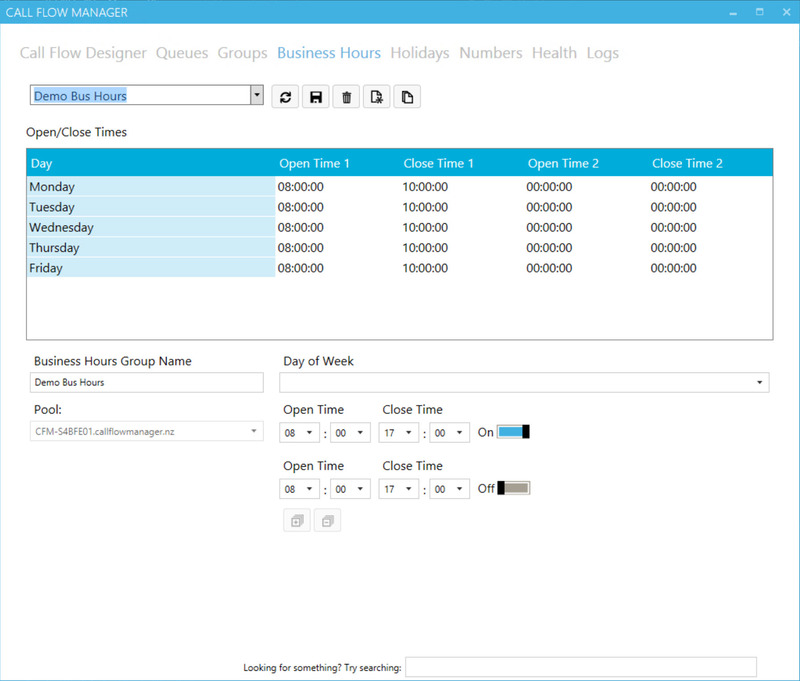 Call Flow Manager brings all the functionality of the Response Group service in to a single user interface – easily manage Workflows, Queues, Groups, Business Hours and Holidays. 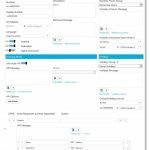 Workflow management has been extended to support easy switching between IVR and simple call queuing modes, with IVR support for 10 options 2 levels deep. 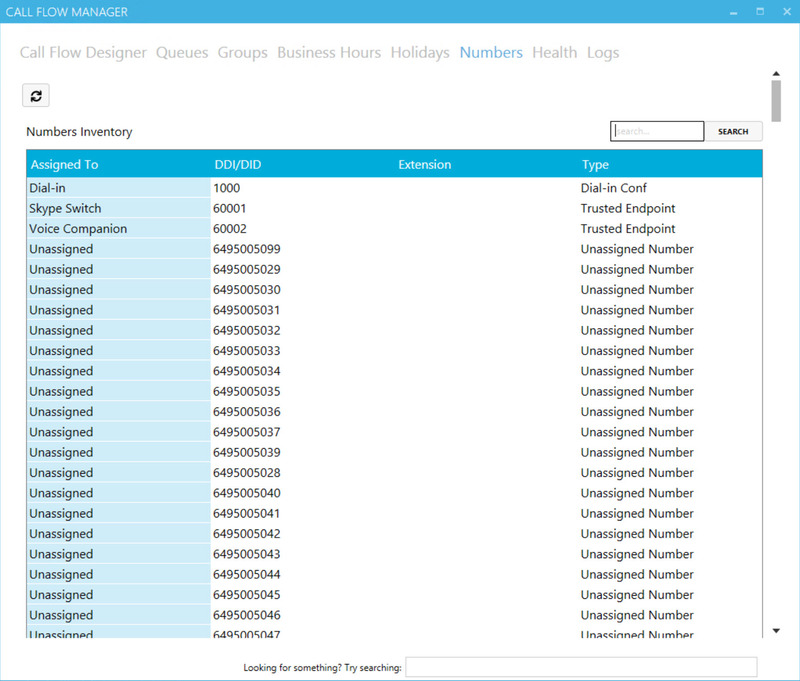 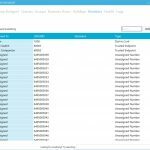 Further to this Call Flow Manager provides phone number management, so you can easily see where numbers are assigned and to who, as well as numbers not assigned and available. 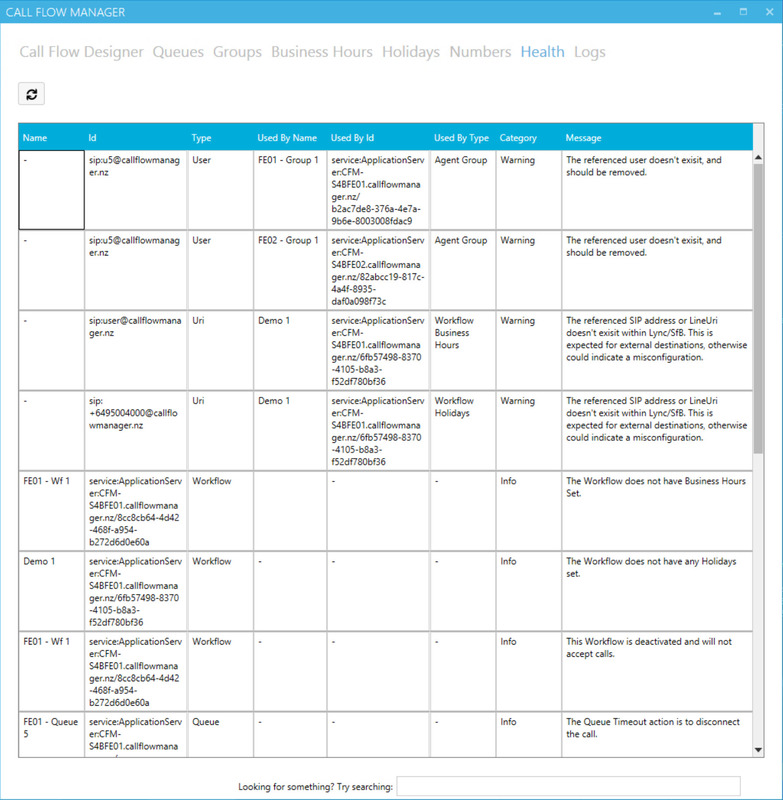 For more information view the product page here. 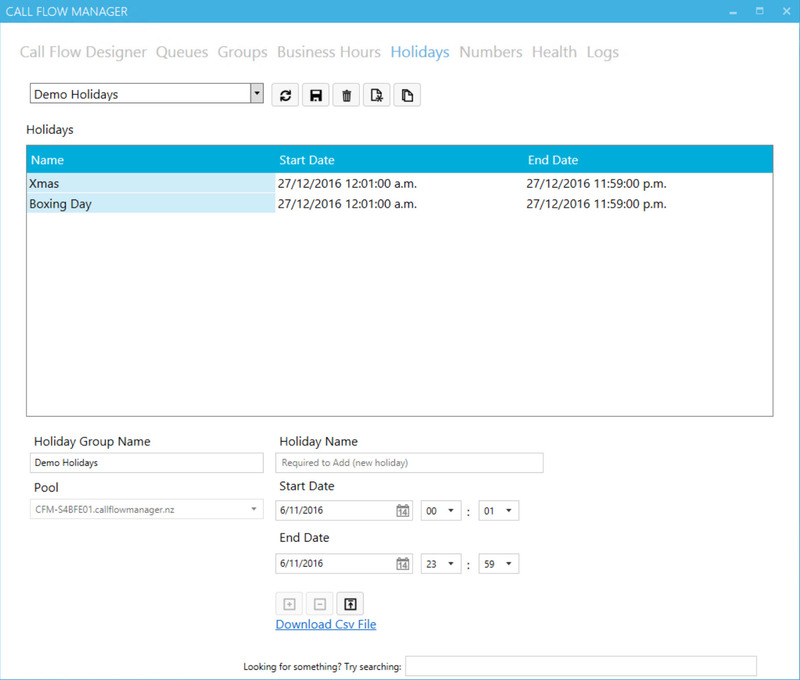 We build software for Microsoft Unified Communications solutions. 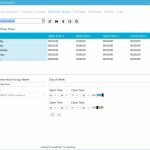 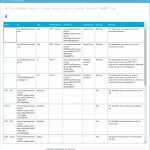 Our products are reasonably priced and in many cases completely free.